Give your late model Jeep Grand Cherokee a new set of wheels with an order to JustforJeeps.com for 20" x 8" Bright Polished Aluminum Wheels by Mopar. 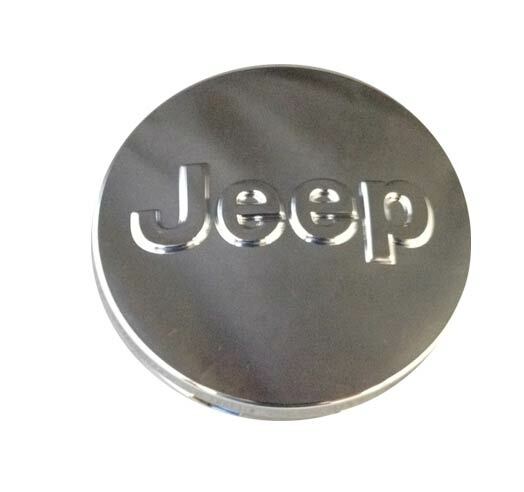 JustforJeeps.com is your one-stop destination for a comprehensive selection of Mopar Jeep parts, accessories and gear. 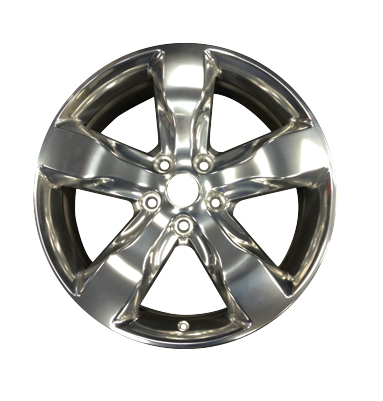 These Mopar wheels are polished, treated with a durable clear coat that makes them resistant to corrosion and tested to adhere to very stringent Chrysler standards. The wheels look exactly as depicted online. They have definitely upgraded my 2015 Grand Jeep Cherokee.